Smoked stout with vanilla from Madagascar. 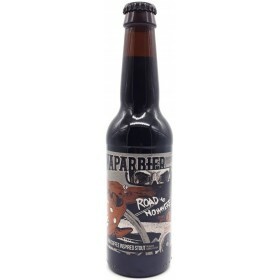 "Breakfast stout with a gentle touch of smoke, coffee and chocolate. Broken Dream is deep and complex. She lurks in your imagination. 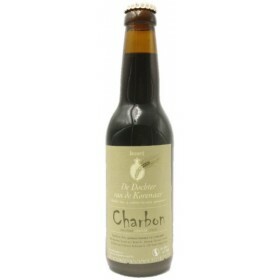 She binds smoke and coffee aromas with chocolate, milk and oats to create something thick, velvety and slick. She will draw you towards a land of flavour, passion and colour." 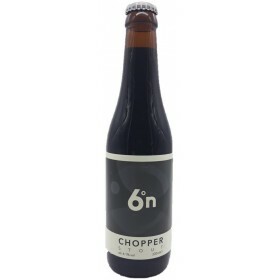 Chopper (Stout) aged in Coal Ila Whisky casks. 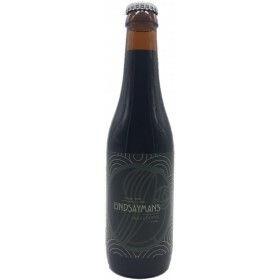 Thai Coffee inspired stout brewed with coffee, cocnut extract and cardamon. 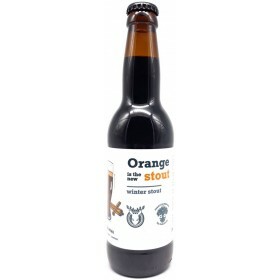 Winter Stout brewed with Orange zest, cinnamon, black and red pepper. 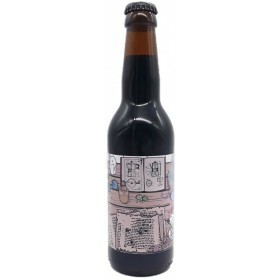 Coffee stout infused with 5g/liter of Papua New Guinea coffee roasted by Corica in Brussels. 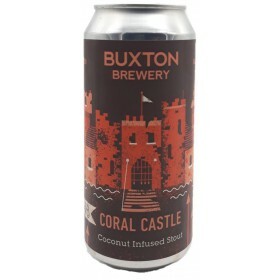 Coconut-infused brewed in collaboration with J. Wakefiekd Brewing from Miami.